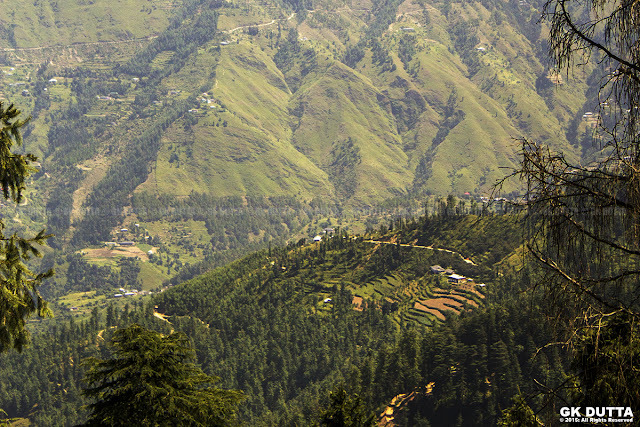 NATURAL BEAUTY OF GREEN VALLEY-SHIMLA! 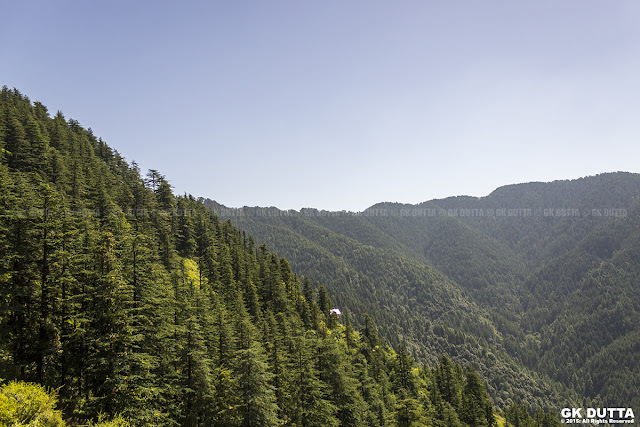 GK Dutta > G-TRAVEL > NATURAL BEAUTY OF GREEN VALLEY-SHIMLA! 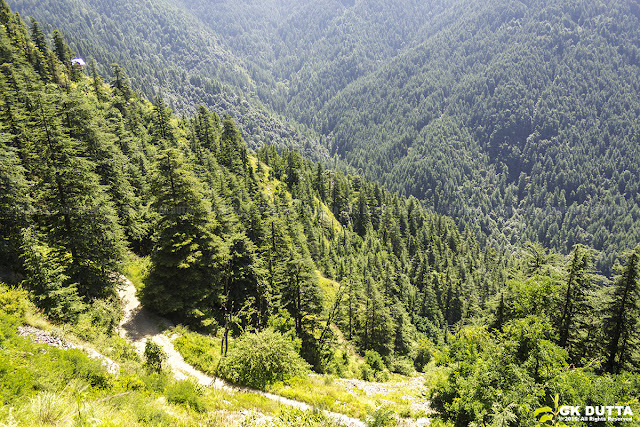 Green Valley is the place where one can enjoy the beauty of Nature at Shimla. Often Snow Leopards are seen to cross the road while going from one forest to another. 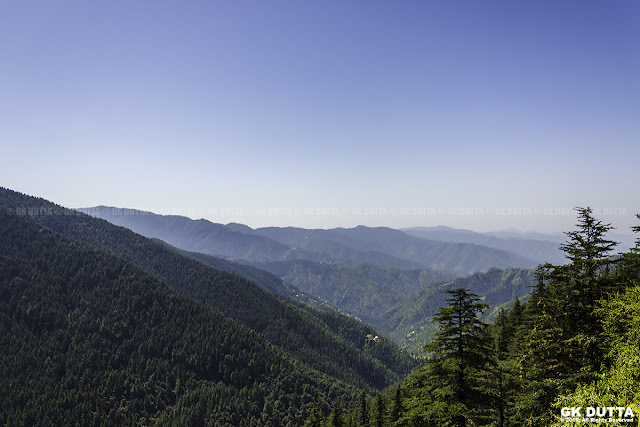 Oozing boundless beauty, Green Valley is a natural dale near Kufri in Shimla. 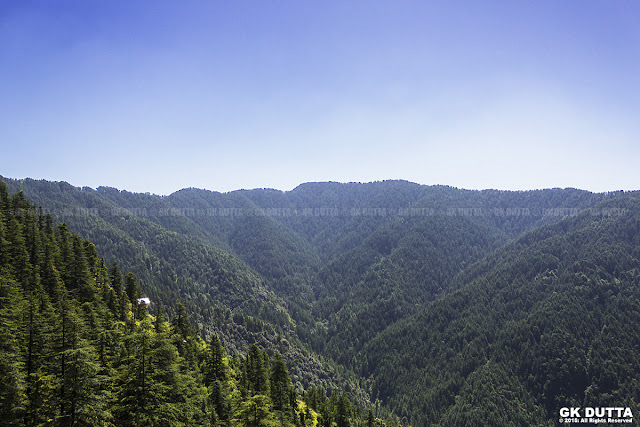 It is surrounded by verdant hills that are covered with dense forests of pine and deodar. Sometimes rare animals like Yaks can be seen wandering and grazing here. It is a popular point where people come to witness and enjoy the picturesque lush green environs.